SKU: WS242-9X12. 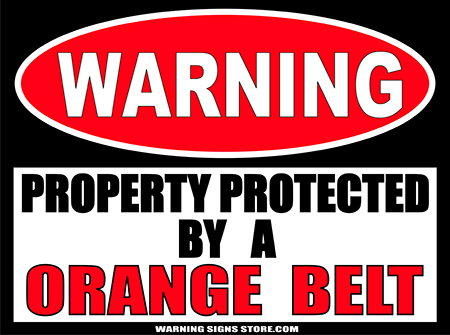 Category: Private Property Signs. Tags: Private Road No Trespassing, Warning Signs. 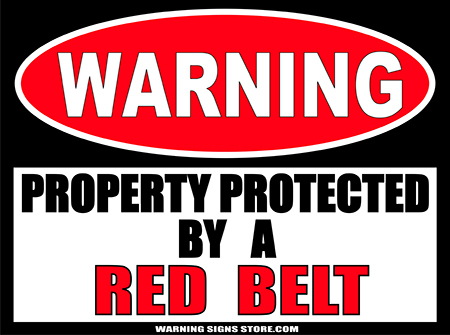 Tired of strangers heading down your private road only to find they’re in your driveway and have to turn around? 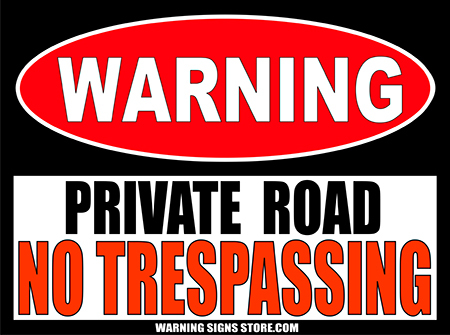 Alert them ahead of time with this Private Road: No Trespassing sticker. This sticker measures out to approximately 9″x12″. It is printed in a glossy finish with eco-friendly inks, on an adhesive-backed premium vinyl polymer. Our inks are UV resistant and designed to last 7-10 years, indoors or out. This sticker is meant to be adhered to a clean surface. Either wet or dry application will work for this product. Click ‘here‘ for application instructions.